In today's world, students with visual and/or auditory disorders require a much more hands-on approach from teachers to be successful in the classroom. While there are schools created to assist those with these disabilities, more and more students are staying in standards classrooms, meaning it is now the teachers' turns to adapt. Students with visual disabilities are as unique as the technology they use in the classroom. Disorders can vary from colorblindness or issues with depth perception to only using peripherals or complete and total blindness. Teachers with students that have these disabilities should be aware of Screen readers, Screen magnifications, Refreshable braille display, Braille translation software, Braille writing equipment, Video Magnifiers, Portable notetakers, Braille embossers, Scanners, Adaptive keyboards, and Augmentative communication devices, among other types of equipment (visit http://www.tsbvi.edu/pds/67-early-childhood/1076-principles-of-assistive-technology-for-students-with-visual-impairments for more detailed information). Teachers should also be aware of their students with hearing impairments. Again, this varies just as much as vision, ion to more. Students may just have a hard time hearing certain decibels when listening to people, or it could mean total deafness. 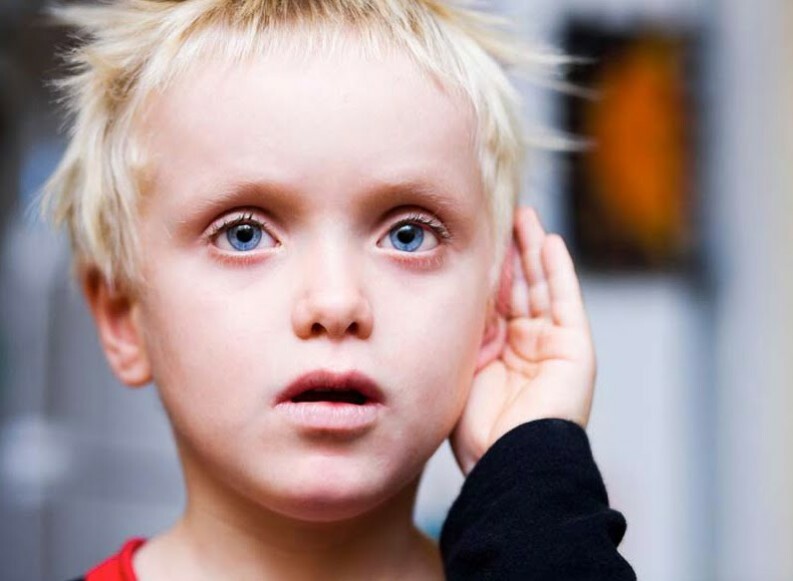 The following link HERE can help teachers get a better understanding of where their student falls in the hearing-loss spectrum, and what they can provide/learn to use in order to better help their student. ​In-depth look at the three most common types of hearing loss: conductive hearing loss, sensorineural hearing loss, and mixed hearing loss. To Reach the Unreachable Child : From Life Magazine, October 1990. A reporter's in-depth experience working with children who are deaf/blind in the Perkins School for the Blind Deaf/Blind Program. This helpful website gives background to teachers how have never worked with the visual impaired. This link will send to you the website, where there are helpful legal advice, doctoral advice, resources, apps, learning tools, etc. This article from Teaching Magazine gives helpful tips and strategies for teachers who have a student that is visually impaired. This website allows for teachers to learn the basics of sign language, as well as other ways of visually stimulating their students. 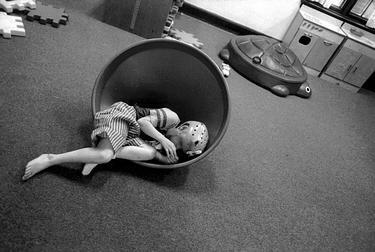 This link will send you to a website on Sensory Integration Dysfunction, which is a common issue with deaf/blind children. Here you will read one educator's account working with the deaf blind through case studies, personal anecdotes,and scholarly notes.